Our house was built in 1978. In the beginning, as was fashionable in that time, the garden was mostly full of heathers and grass. Altogether, about 1400 square meters. Slowly but steadily, the heathers were removed and we started planning the garden. By trial and error we were getting wiser. For about 30 years, Cor has been busy cultivating and propagating Hellebores. As of 2006 we started collecting snowdrops. We now have more than 130 varieties of these. 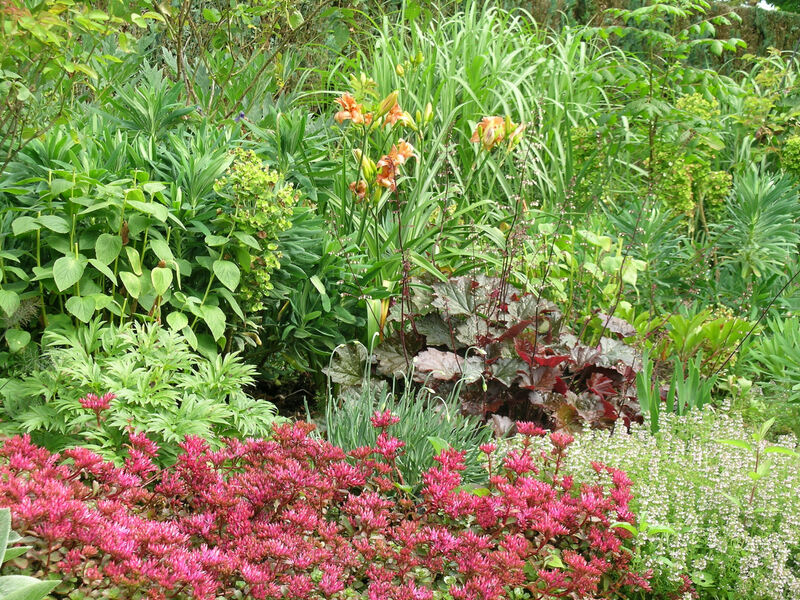 But also roses, Hydrancheas and Hemerocallis are important in the garden. You are more than welcome to visit us and have a look. A beautiful spring impression, made by Arend van den Nieuwenhuizen, you will find here (the presentation is 29 Mb, so it takes time to load this). But…… it’s worth waiting for!